If you're looking for a high-energy Celtic Ceilidh Band in the Yorkshire and Lancashire area - look no further! Leeds' very own Dogsbody Ceilidh Band is the band for you! 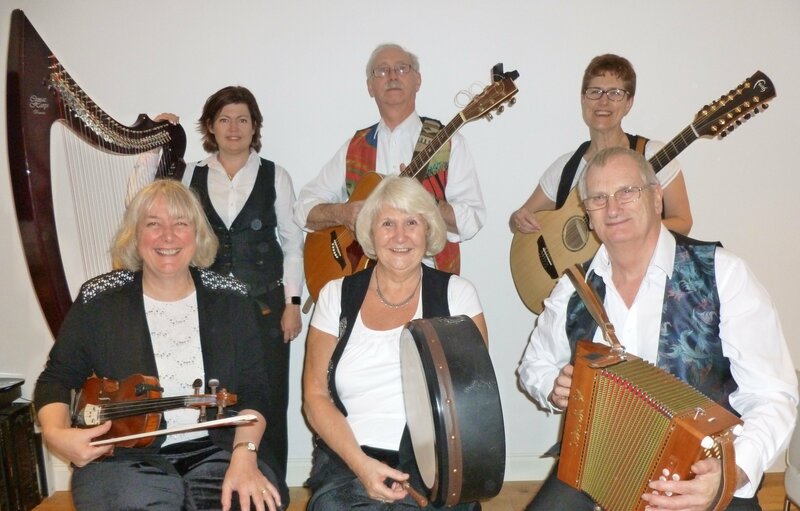 Regular performers for ceilidhs and barn dances in Bradford , Dewsbury, Doncaster , Harrogate , Huddersfield, Hull, Halifax, Leeds, Liverpool, Manchester, Sheffield, Wakefield, York - and all points in between, Dogsbody never fail to entertain. Whatever the occasion, Dogsbody guarantee a fun night for everyone. They perform lively renditions of traditional music and dances of the British Isles, from fast jigs and reels to slow, lilting Celtic love songs. With their own lively caller to guide you through the evening, they cater for all age groups, from experienced dancers to casual party-goers and anything in between! So please browse this site for more information and if you like what you see, contact us for availability.